Tickets available from Resident Advisor. A close friend of Phonox heads up every Saturday in June, for a not so boring month of parties to dance at alongside your favourite pals. 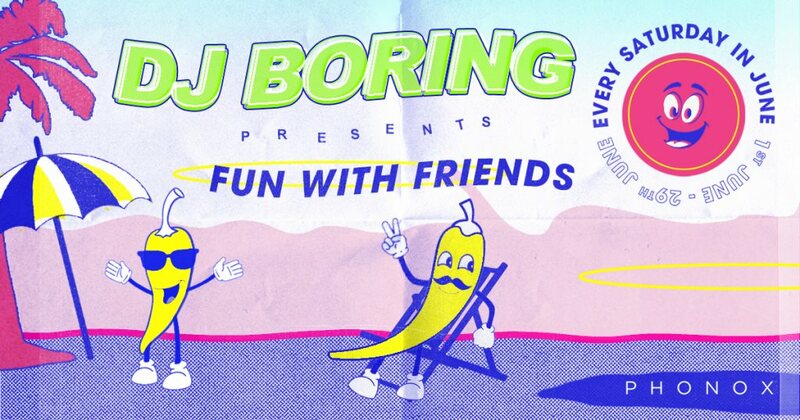 Boring's rise to the pinnacle of dance music has been through sheer dedication to his craft. Those loose house sounds and vocal samples in his own productions mixed with classics and forward-facing tracks make his sets a complete journey. Phonox: Any surprises to come for the residency? Boring: You’ll just have to come and find out. 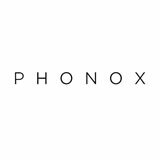 Phonox: Will Winona Ryder make an appearance? Boring: Still waiting on her RSVP. Phonox: What are you most looking forward to with the residency? Boring: I’ve had some amazing nights at Phonox. I’m looking forward to creating more of those nights and having a big boogie hopefully with some familiar faces. The origins of London based DJ & producer Tristan Hallis lie in Australia, where he was raised and cultured amongst some of the most interesting musical phenomena of the 21st century.